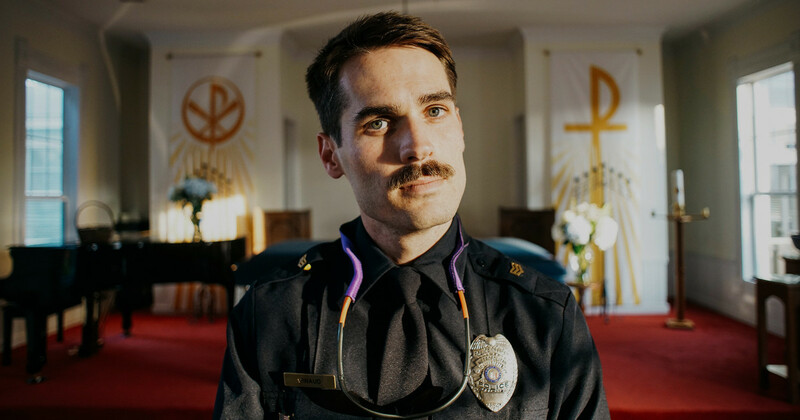 The film follows Andrew, a rattled but resolute survivor of those harrowing events, as he navigates the guilt of surviving the fire and the life-or-death implications of potentially returning to the job before he’s truly ready to do so. We talked to Kelman about high-risk filmmaking, the fickle nature of personal strength, and the undeniable sense of duty that drove him to create Where There’s Smoke. 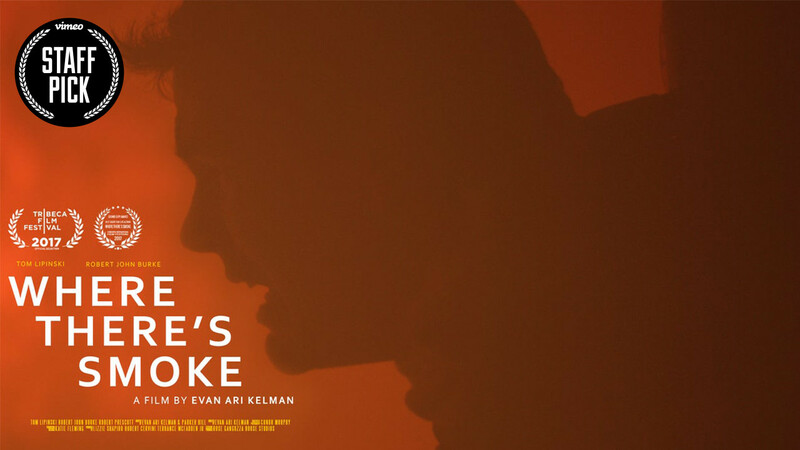 Where There's Smoke from Evan Ari Kelman on Vimeo. Every now and then you get lucky and a story will find you. I was introduced to Robert Cervini, an actor who’s also an active firefighter, through some mutual friends. He’d seen other films I’d done and asked if I’d be interested in getting the story of Black Sunday out into the world. Why did that story appeal to you? Black Sunday was a day in 2005 when several firefighters were injured or killed after being forced to jump from the top floor of an apartment building in the Bronx. Exploring the effect of that event while helping people recognize the sacrifice that first responders are prepared to make was important to him — and incredibly compelling to me. You can feel the intensity in the film, especially at the beginning. How did you decide on the opening? Well, a lot of things go into a good beginning. One strategy I use is immediately trying to capture the audience’s attention. Our film opens up with actual footage of a guy inside a burning building. 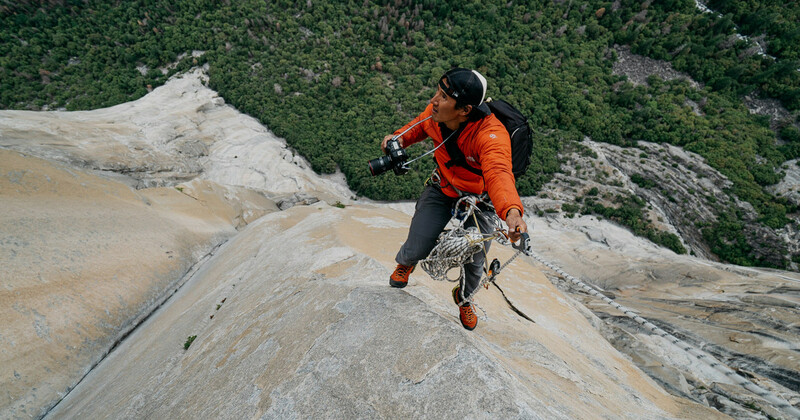 That’s high adrenaline. That’s life-or-death stakes immediately. Within a split second, the audience wants to know what’s going on. Mechanically speaking, that very exciting opening buys us interest. It buys us their interest for the several minutes of lower-stakes character development and nuanced moments with more subtle tensions that follow — like when a character walks into a room and everybody sees him for the first time after a life-altering event. I’m not sure that scene would be as interesting if you didn’t have that high-stakes opening. It’s a tool to hook the audience so they have nowhere to go. And, of course, it raises questions. Questions are a great way to open up a film — if they’re not cheap questions. How do you define “not cheap questions”? A cheap question would be something cliché, where it’s not a real character dealing with something human. You want to make sure they are legitimate. Immediately the audience is asking, “Why is there a fire? What are the stakes? Is this guy in danger? Is this guy trapped? Is this guy going to save someone? What’s going on here?” There are so many questions that come out of such a high-stakes situation. Is your protagonist based on a real FDNY firefighter? A combination of stories inspired this character. In Where There’s Smoke specifically, you have Andrew, a firefighter who was eventually able to find his way back on the job. There were firefighters involved in the Black Sunday accident who were able to come back in some ways; others never could come back but desperately wanted to. 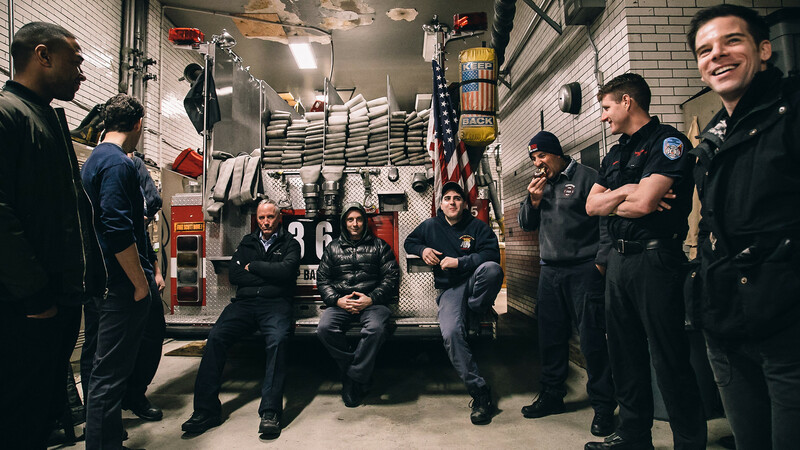 I had the opportunity to speak to firefighters who’ve survived similar incidents, and they really helped me understand the emotional and technical process of coming back to the line. A lot of them felt a responsibility to their brothers and sisters who didn’t survive, or those who were horribly disfigured or paralyzed. They definitely carried a sense of responsibility to come back for the people who couldn’t. Do you think true stories make for better short films? The best serious shorts I’ve watched aren’t necessarily based on true stories, but they captured a sense of authenticity. I once read about the theory of iceberg films — have you ever heard of that? If you think about an iceberg, what you see above the waterline is just a small portion of the massive piece of ice obscured by the water. I like thinking of short films in that same way, because they show a small piece that alludes to a much larger world with much deeper issues that we can only guess at. That leaves a lot of room for us to find ourselves within the piece, without having everything explained to us. How did you put yourself in the headspace of Andrew and firefighters in general? There were times when I was working on the piece and I was thinking, How can I begin to imagine taking on the responsibilities these guys run toward? They have a brotherhood; they’ve built a bond through shared sacrifice. To begin to approach those challenging concepts, the first step was to spend as much time as I could getting to know these guys and their world. Luckily, as I said, a firefighter brought me this story, and with that came the immense privilege of considerable access. 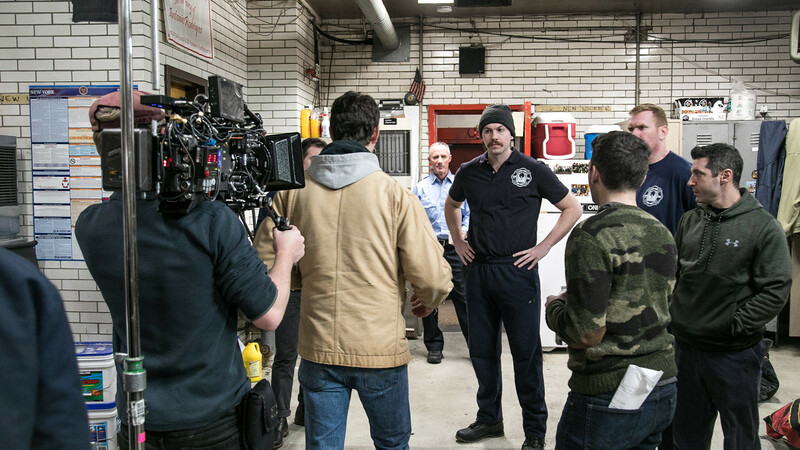 Robert, who also produced the film and plays the friend in the film, was generous enough to take me to numerous fire stations and let me hang around for as long as I wanted. Are there any stories or experiences that stand out in your mind? I remember one story they told me about a serious accident where a girl lost both of her legs. They told me they were riding back to the station from the scene, and everybody was pretty disturbed. Then somebody cracked a joke. That’s sort of what you have to do in order to survive this kind of job. Once you understand that, and how close it can bring people together, you begin to get a glimpse of how these guys operate. Considering the difficulty of understanding the things these guys experience, why do you think the film connects so deeply with the audience? When you boil it down, this story ultimately revolves around the values of love and responsibility — motivations anyone can relate to. We all know how it feels to put on a brave face, or to not want to disappoint the people who look up to us. We all know what it means to question oneself. In this film the stakes are uniquely life and death, but the base emotions are universal. My brilliant co-writer, Parker Hill, and I had to draw upon our own truths to bring authenticity to this fictionalized story. What were some of the challenges in fictionalizing the events of Black Sunday in Andrew’s flashbacks? If we talk about the flashbacks specifically and the role they play in communicating the events of Black Sunday, we have to begin with the understanding that this film was never intended to be The Film of Black Sunday. It’s simply too important and too layered an event to attempt to capture in a short film. With that in mind, I aimed to tell a purposefully different story, separate from the event that inspired it, and be genuine in the new direction. Ironically, I felt that was the best way to get to the heart of the true story. The only facts I brought with me were the basic circumstances of the tragedy. The radio transmissions in the film are very similar to the real tapes, building to the understanding that Andrew is forced to jump. Letting go of the responsibility to communicate granular facts allows the film to purely live and breathe in an emotional space. It also lends to the idea of the flashbacks being a sort of stand-in for other kinds of trauma. Naturally, the most important goal was to craft a sense of panic and fear, and sound design carries a lot of that weight. Was it hard pulling off those high-risk shots? We were extremely lucky to have been able to shoot inside a burn house at a training facility, where real firefighters practice extinguishing fires. It’s basically a concrete building in the shape of a suburban home, and the whole thing can be set on fire in a safe and controlled way. It was a fantastically exciting part of the production. Because of the community’s support for the project, we were able to use the space for free, and the production value is off the charts. To do that any other way would cost hundreds of thousands of dollars. 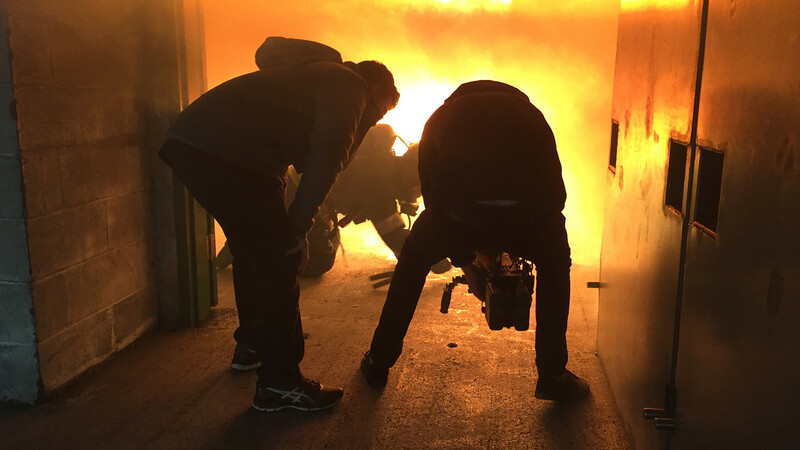 As a filmmaker and as a director, you live for these moments where you’re in these breathtaking circumstances, and you’re shooting a real fire, and you can feel the heat. We had to step out more than once to get some fresh air because it was overwhelming, which is how it’s designed to be. 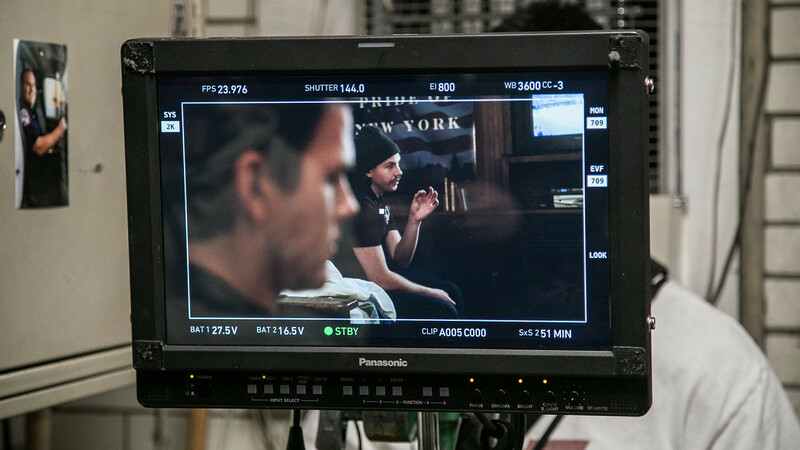 You really feel like you’re making a movie in those moments, and it’s what I live for, personally. Was the firefighting community in your corner with this concept? Very much so, and it made this experience one of the most rewarding I’ve had as a filmmaker so far. The men and women in the firefighting community are heroes to me, and they wanted this story to be told. To be given the honor of bringing something so sacred to life, something so close to home, let’s just say that wasn’t something I took on lightly. This movie could only get made with their immense support, as we needed favors all along the way. 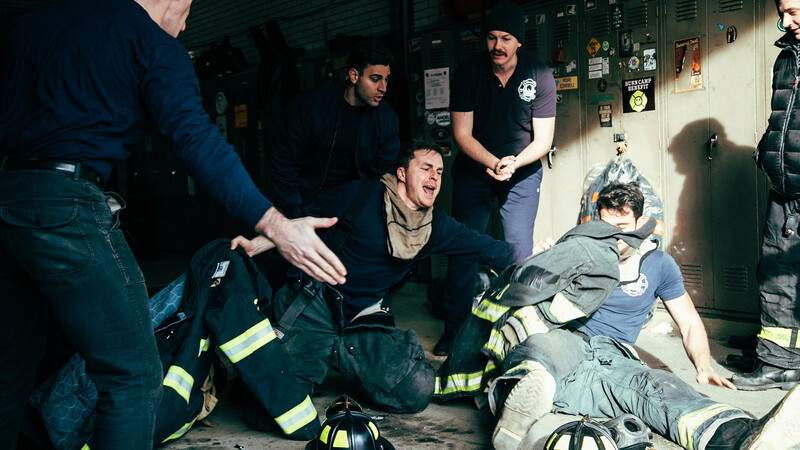 There is something magical about the familial bond between firemen, and that silent commitment of trust and brotherhood rubbed off on the creative team. It was deeply resonating and had a strong impact on the way we approached production. Well, for example, before principal photography, we decided to get all of the actors together for the first time in a bar. They’d never met each other, and we wanted to sort of experiment with inducing, for lack of a better word, that familial vibe. So we bought everyone drinks, and I took out a film camera and started staging these little scenes. I just threw different concepts at them. It was a very cool exercise. I would say something like, “Okay, you’re celebrating someone’s promotion to captain. You’ve been drinking for hours. Now act like you love each other.” Another one was, “Okay, the new guy passed out at the bar, now point and make fun of him.” It was a very funny way to get the entire cast comfortable with each other very quickly. That’s how we got the pictures you see posted on the board outside the captain’s office. What was important to me was beginning to build that atmosphere of trust and responsibility. 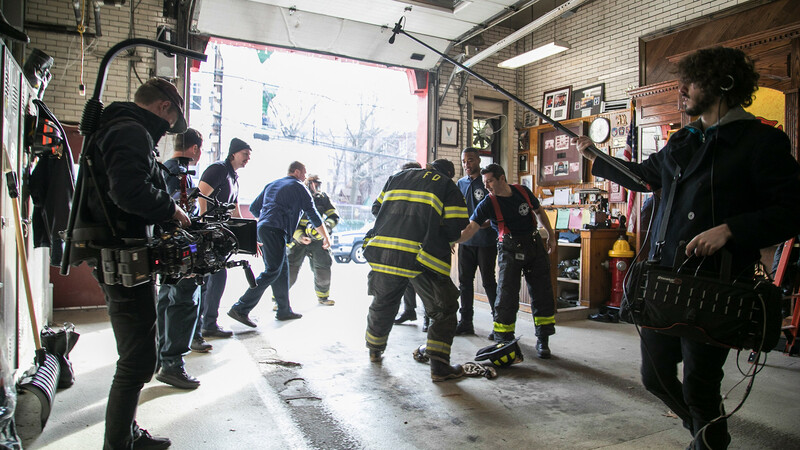 At that event I talked with Robert John Burke, an incredible actor who is also an active fireman, and I promised him that I would do this story justice. He didn’t know me at all before that day; but by the end of filming, he was able to say, “I know you will,” and mean it. By the end of the film, do you think Andrew is truly ready to return to duty? One of the reasons this character is so interesting to me personally is because even I’m not 100% sure where he’s at by the end of the film. If I thought about it objectively, I would say probably not. But then the question is, is that okay? Is that that a fair place to start? You can apply that line of thinking to our own lives, to any kind of trauma large or small. 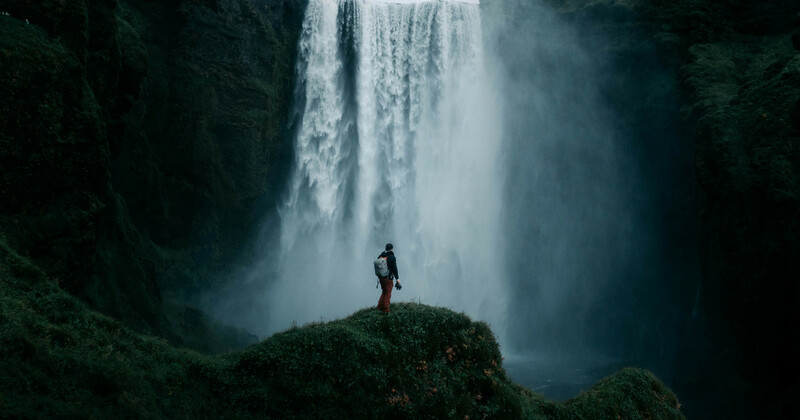 If we’re suffering from some kind of challenging circumstance, what do we do? If we just fake it, will we get there? Or is that not enough? That’s a big question, and I don’t have the answer for it. That’s why this film, for me, wasn’t about answering that question; it was about exploring that question. That’s what my favorite films do. They don’t attempt to provide a solution; they just show you where to poke around for yourself.